Plot The film is set during the period of growing influence of the Indian independence movement in the British Raj. 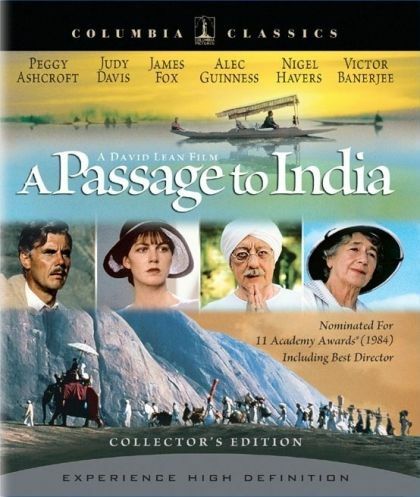 It begins with the arrival in India of a British woman, Miss Adela Quested (Judy Davis), who is joining her fiancï¿½, a city magistrate named Ronny Heaslop (Nigel Havers). She and Ronny's mother, Mrs. Moore (Peggy Ashcroft), befriend an Indian doctor, Aziz H. Ahmed (Victor Banerjee).